Today my car visor broke. You know that thing with the mirror on the back that when pulled down also blocks the sun? My car is only a couple of years old. This shouldn’t have happened, but it did….Tore right off in my hand as I was fighting to put it back in it’s holder. 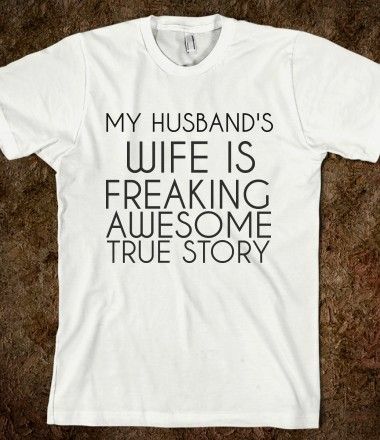 The thing is, I don’t want to tell my husband. No, I’m not scared. He is the nicest, kindest man. However, he tends to point out the obvious. While it may be true, it ticks me off. Over the weekend, he drove the car and also fought with the visor. Irritated, he said I use it to much. Well, uh.. yeah…it has a mirror…I’m a girl. I have lips and teeth that I need to check before getting out of the car…DAILY. I don’t apologize for that..Oh, and I also use it to block the sun as I can never find my sun glasses. One of the reasons I refuse to buy ‘nice’ glasses…I toss them around the car, around my purse, around the house. Most of the time I’m dodging a scratch on the lens directly in my line of vision to see the car in front of me…its a rough life. Point is, I do use the visor. I’m not sure that I use it “to much”. Isn’t that what it is for? What is too much? If I tell him I broke the visor, he will say that I need a car with bumpers. He would be right. I hate that. I’m not a BAD driver. I haven’t been in accident in over 11 years (knock on wood). Truth be told though, over the years I’ve backed into several poles, mailboxes, other parked cars..the list could go on, but I’ll save the gritty details to protect myself and prevent his list from getting longer. I don’t know why stuff just jumps out in front of me. (Maybe the scratch on my sunglasses is preventing me from seeing properly???) He swears the car has more scratches on it than it used to…honestly, it is possible…I don’t really notice. Once, while dropping my son off at school, I ran into a curb. This caused a tire to flatten in 30 seconds..and caused me to say a few naughty words. That was a bummer because we apparently use expensive hi-profile tires, not like the $57 tires on my old Honda Civic. The Hubster fussed, as much as he fusses anyway. I of course said it was a micro tap and tires really should have more ‘life’ to them. Either way, we were out a pretty penny. Since I manage our accounts, it upset me more than him…I think.